You are at:Home»Horror Extras»Horror Lists»Have you watched these online Haunt Documentaries? 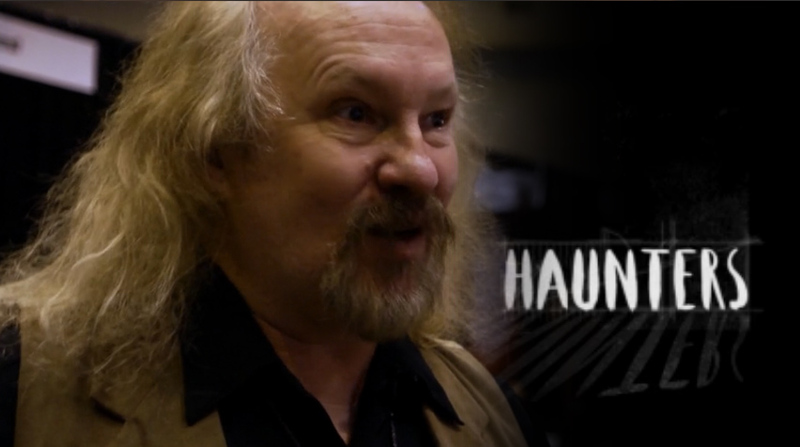 We have compiled a list of Haunt Documentaries that are worth watching. Some of these documentaries require a subscription to Amazon & Netflix or can be purchased on iTunes & Google Play store. Others are accessible for free on YouTube. 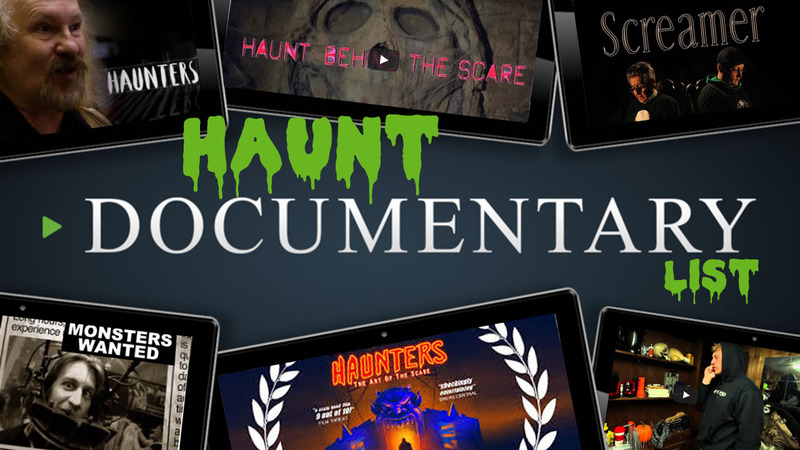 Let us know if we have left any Haunt Documentary off our list. Haunted houses for Halloween have spawned a growing subculture of extreme "full contact" terror simulations. But how far is too far? After the Gerard family's haunted attraction Phobia House is shut down, they band together and rebuild for their scariest season yet. 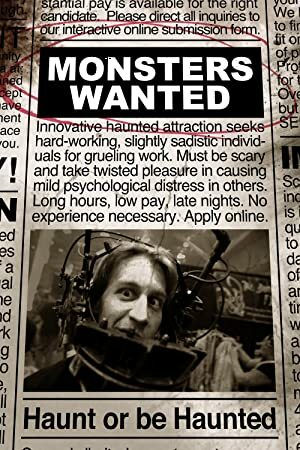 See the passion that goes into making your favorite Halloween haunted attractions. 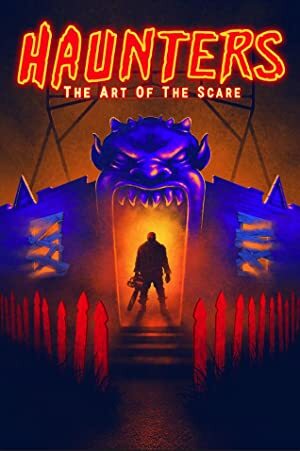 Featuring four renowned haunted house, Wells Township Haunted House, Factory of Terror, The Haunted School House and Laboratory, and Bloodview. You will see first hand the hard work and talent these people have and how much work and art goes into giving you a scare during the fall. From make up to room design this covers it all, and next time you walk through a haunted house you will see them in a completely different light. Featuring music from Jerry Vayne. After years of hosting home haunts, halloween parties, and haunted light shows; Eric Soltis along side his family and friends built The Amity Road Horror; a professional haunted house in Bethany, Connecticut. 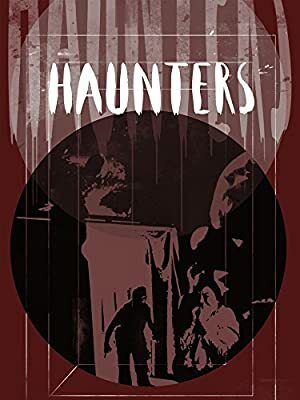 Now in their second season he faces conflict between his day job as an electrician, personal time with his girlfriend, and the construction and operation of the haunt. 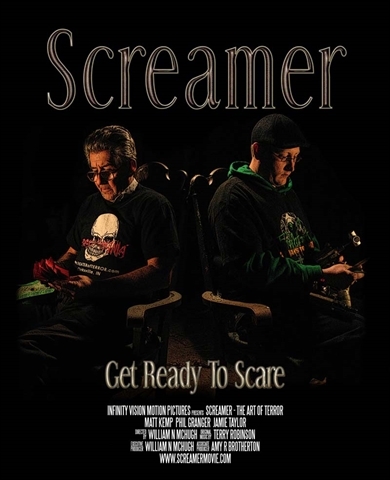 Screamer is a haunted house documentary about the world of terror entertainment. 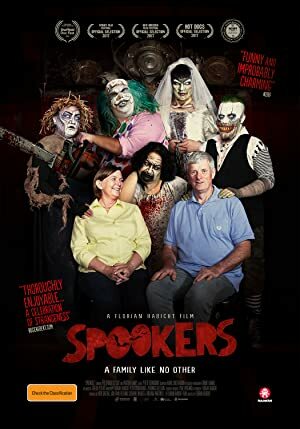 The film was in production for five years and chronicles the haunted attraction businesses of Phil Granger and Matt Kemp. Following completion, The film re-entered production and post production one year later to document a new tragic event for Fright Night Productions. This was the fourth time the film went into post production and marked a span of seven years from beginning of initial filming to final shots. 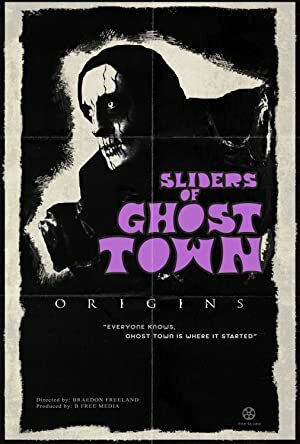 This is an old documentary filmed in 2001 at Rocky Point Haunted House in Salt Lake City, UT and the documentary was released in 2005. Rocky Point’s final year of operation was in 2006. 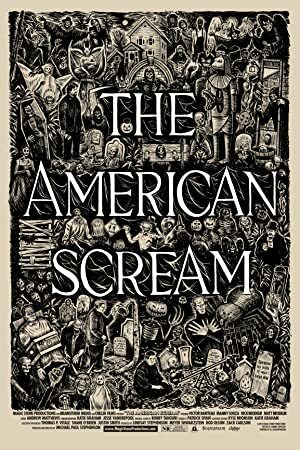 #TopTen US Grossing #Horror Titles. Our favorite is #9, what’s yours?